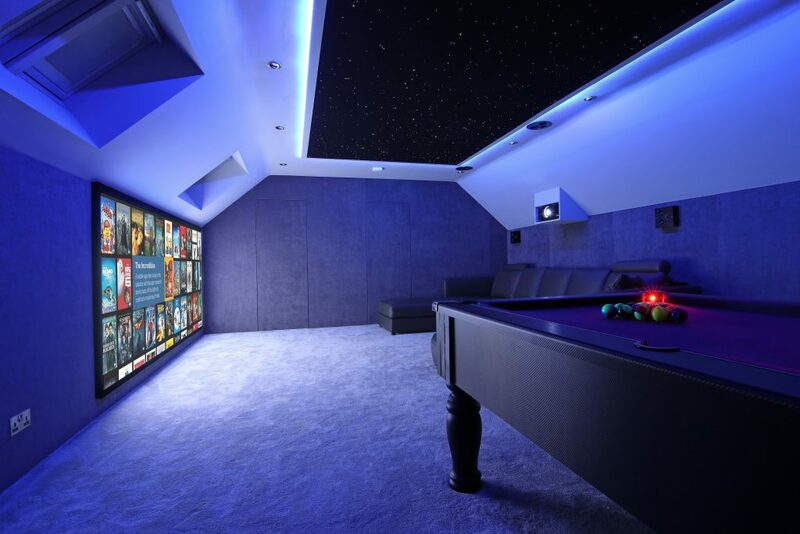 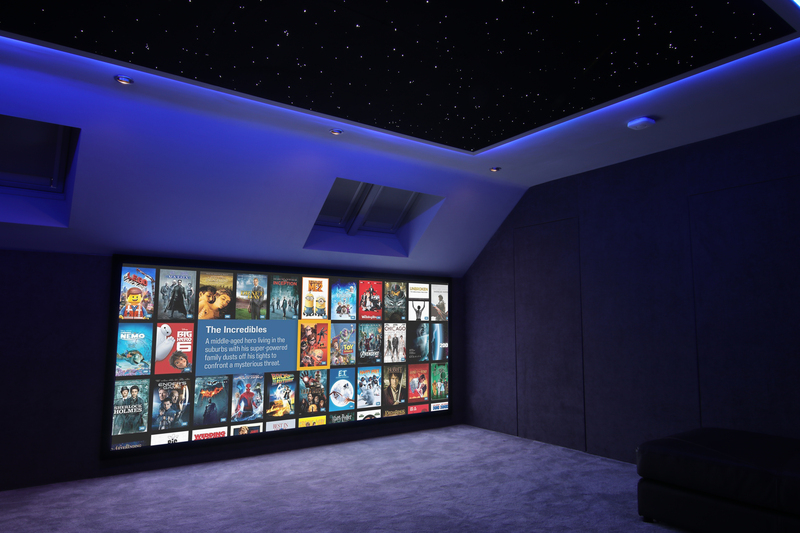 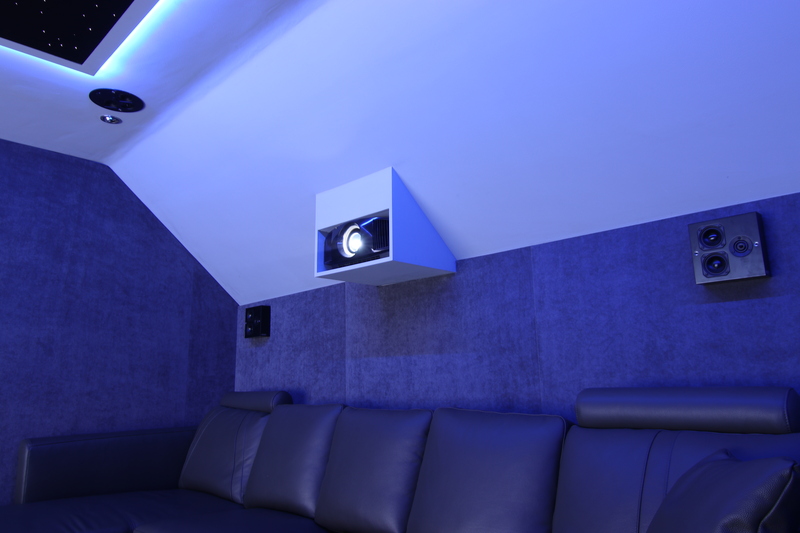 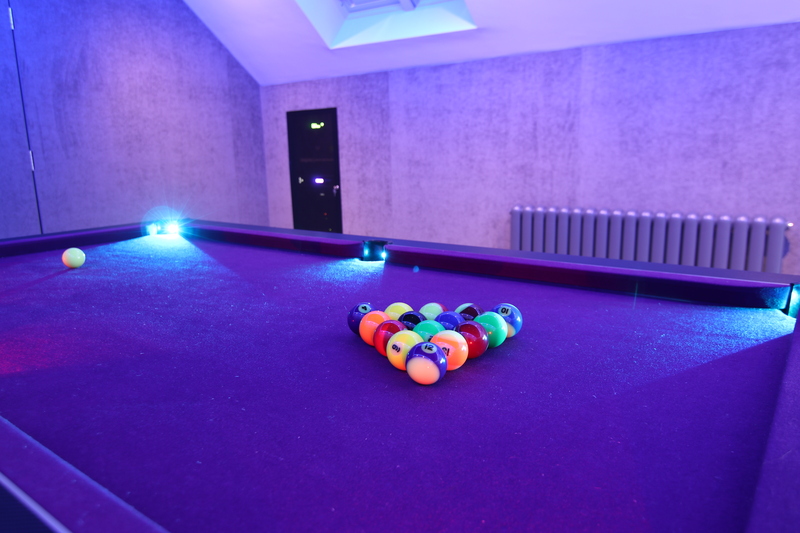 Bespoke’s objective was to transform their client’s loft room into a Star Wars themed home cinema. 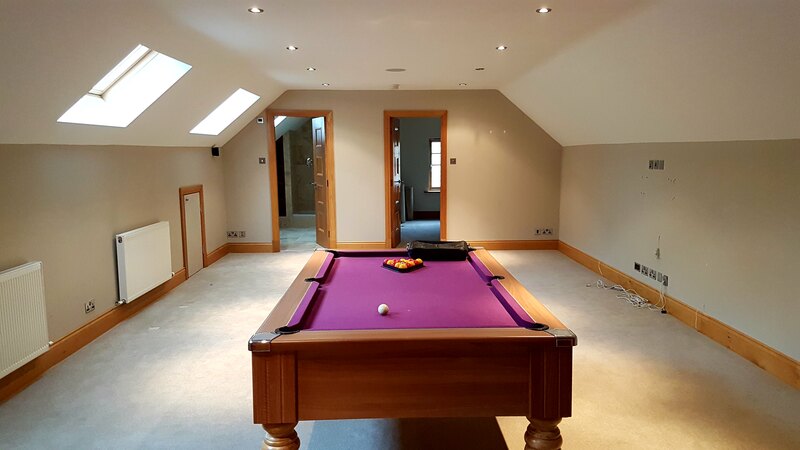 As this was a loft room, we fitted fabric up to the sloped section on side walls and full wall sections at either end. 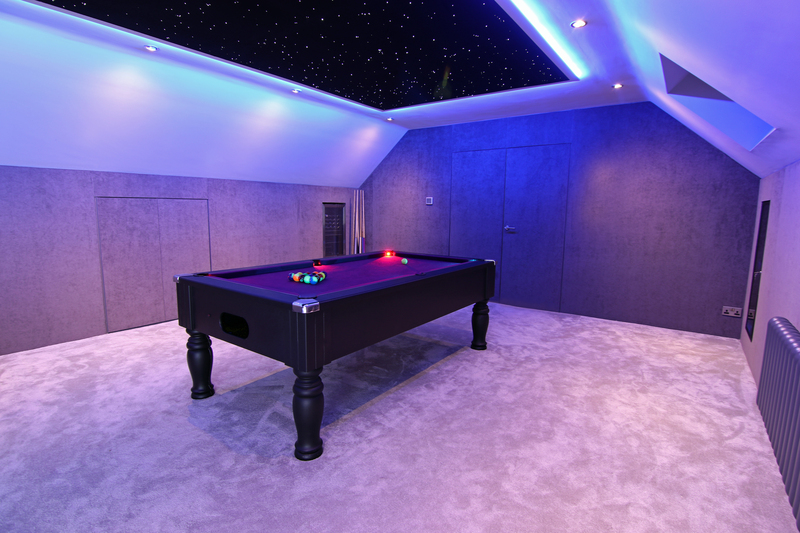 We also covered four doors and two cupboard doors to provide a seamless finish and effectively create hidden doors.